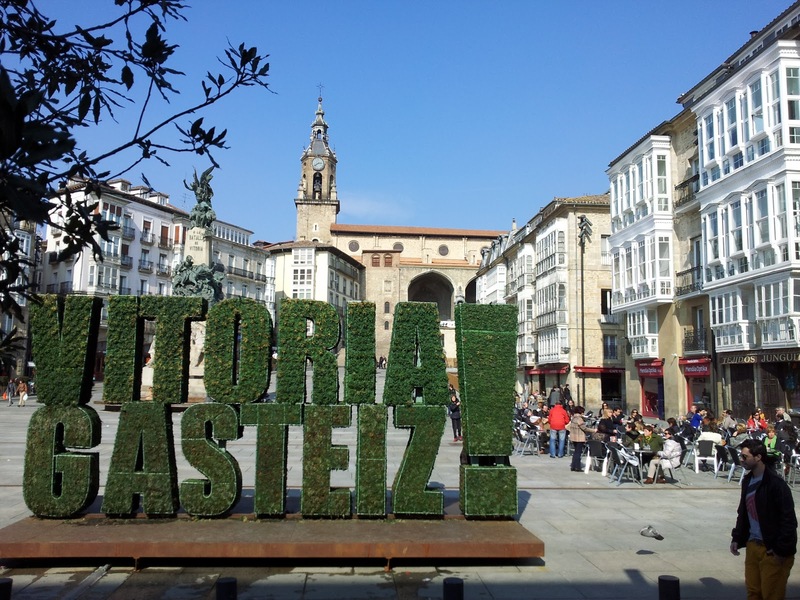 Vitoria-Gasteiz, the capital of the Basque Autonomous Community has been for years promoting sustainability and environment design. Due to this in 2012 is enjoying the Green Capitality awarded by the European Commision. 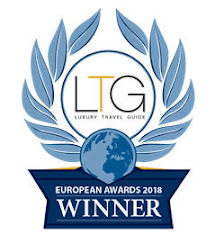 As part of the promotion of this year event it has been edited this video where explains the green aspects whilst makes a view of some major attractions in the city. Do you want to discover these and other aspects of this hidden gem of the Basque Country? 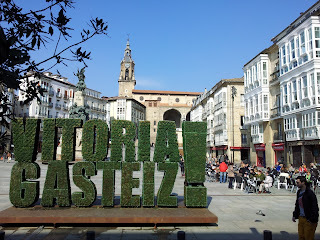 I am proudly giving walking tours and transport based tours in Vitoria-Gasteiz showing the must seen places and the ones off-the-beaten-track and explaining the most surprising stories around them.